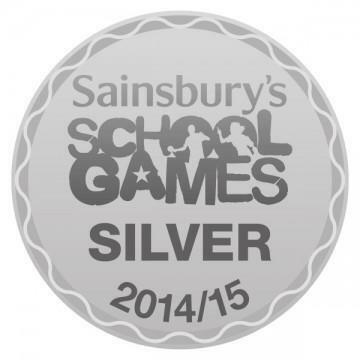 Woodcote Primary School is very proud to have been awarded The Silver Mark Award organised by Sainsbury’s School Games. The Sainsbury’s School Games Mark is a Government led awards scheme launched in 2012 to reward schools for their commitment to the development of competition across their school and into the community. Schools in England are able to assess themselves across bronze, silver and gold levels of the Mark. The Silver Mark recognises that Woodcote Primary School has increased its levels of sports and participation in sporting events. The School Governors and Staff thank the many parents who have given their support and helped facilitate the increase in sporting activities for the children.